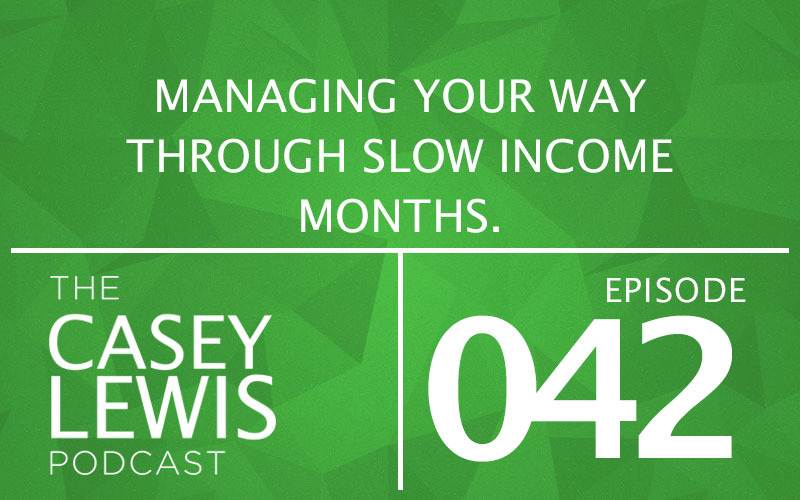 In this episode of The Casey Lewis Podcast, Casey answers 3 questions from the internet. One about life insurance. One about income in a seasonal business. And the third about how to get started when you’re getting better with money.